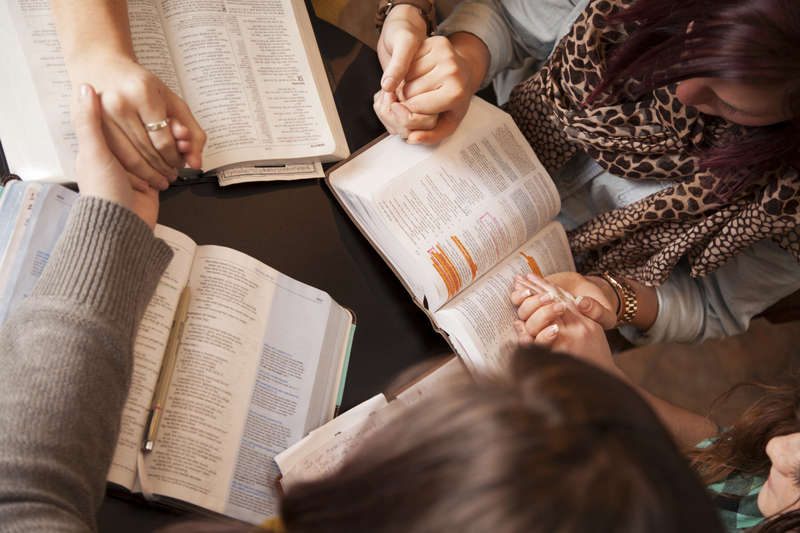 You’re invited to be part of our Women’s Missionary Fellowship (WMF) group! This faithful and fun group of ladies meets every third Tuesday of the month to pray for and support our missionaries in a variety of ways. They start with a business meeting at 10am, hear a missionary speaker at 11am, and then enjoy a potluck lunch together. They meet at a home in Duarte and would love to have you come! For more information, contact WMF President Cheryl Moore at 626 967 1602.